Mark your calendars, folks! Amazon’s second annual Prime Day is scheduled to take place on July 12 and will feature more than 100,000 deals, exclusively for Prime members. Amazon notes that new and existing members in the U.S., the U.K., Spain, Japan, Italy, Germany, France, Canada, Belgium and Austria will be privy to deals across nearly every category and department. Greg Greeley, Vice President of Amazon Prime, said they have dramatically increased the inventory behind many deals. For example, he said they’ll have nearly double the number of televisions offered on Black Friday and Cyber Monday combined. Even still, Greeley expects many products to sell out. In addition to televisions, Amazon promises all-day deals on toys and specials for Alexa users. Specific deals haven’t been announced (and may not surface until Prime Day arrives). 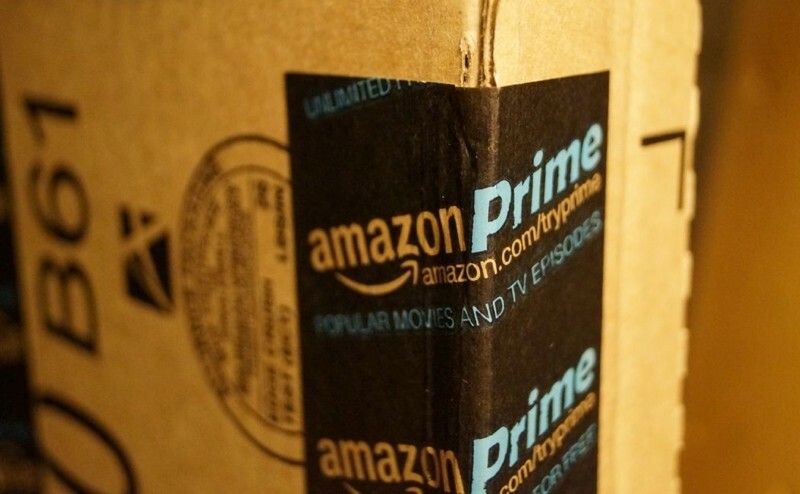 Amazon hosted its first-ever Prime Day on July 15, 2015. Despite shattering records, most viewed the one-day sale as a flop with a bizarre variety of odds and ends. In Canada, for example, the top selling items included headphones, diapers and slow cookers while those in Italy scored beard and hair trimmers. Prime members in the US can get in on the action starting at midnight PDT on July 12. In the interim, Amazon will be hosting countdown deals from July 5 and running through July 11.